Have you ever wanted to try sculpture? Been curious about life drawing? Or perhaps you like experimenting with pastels, oils or watercolours? 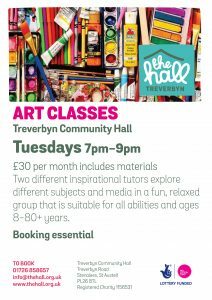 If so, our creative and inspirational art club, lead by local artists Gary Marshall-Stevens and Suzy Johnson is just the thing for you. Come and learn new art techniques and experiment with new art media, with changing themes throughout the year. All ages welcome to the club but under 12s must be accompanied by an adult or bring a friend and make it a regular night out? 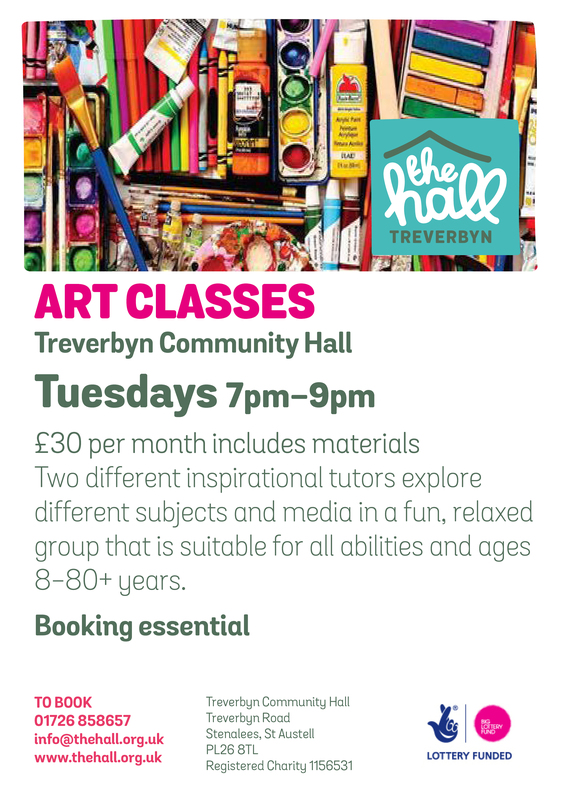 Or if you are are wanting a less formal art club, how about trying our Art for All group on Friday afternoons?